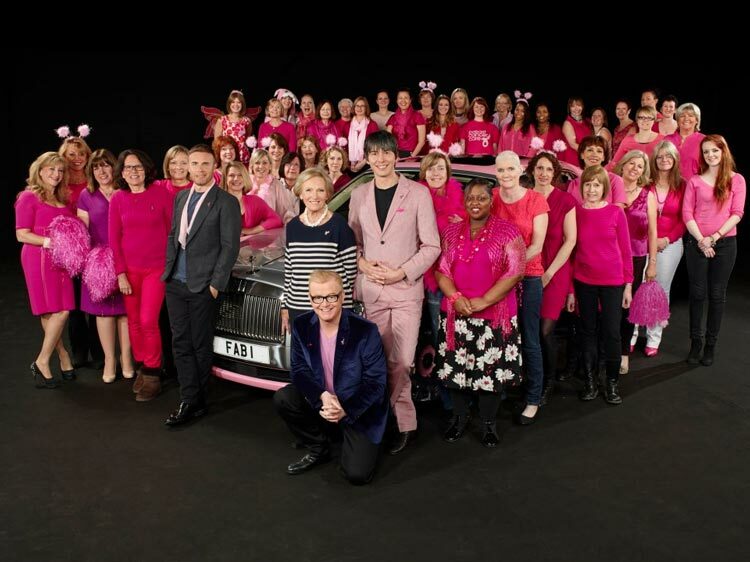 Chris Evans, Gary Barlow, Professor Brian Cox and James May are driving from Land’s End to John O’Groats in a pink Rolls-Royce with the same FAB1 number plate as Lady Penelope’s car in Thunderbirds, to raise a FAB £1million for Breast Cancer Care on Thursday 18th April. I am always in support of Breast Cancer Charities and wish Chris, Gary, Brian and James a safe journey and the best of luck. Sylvia has also been main guest at various film events in AUSTRALIA, HOLLAND, and the UK.